Headquartered in Marietta, Georgia since 1982, Perfect Image is a full-service commercial printer and marketing services provider. We answer the unique marketing and communications needs of organizations dependent on cost-effective solutions that gain solid traction in today’s complex, competitive environments. Perfect Image specializes in serving educational institutions, small to mid-sized businesses and nonprofit organizations. To keep our clients at the top of their games, we are an early adopter of manufacturing best practices and evolving technologies. Our hybrid print communications environment offers high-end offset lithography, the latest in variable digital printing, specialty production, post-press finishing, distribution, tracking and a growing suite of strategic marketing services that increase value and ROI for our clients. Our continued advancements in technology and services reflect our understanding of market and client alignment, and our commitment to helping clients grow. Perfect Image is the only certified, minority-owned and managed commercial printer in the state of Georgia, and one of few in the United States, offering in-house, six-color process manufacturing, variable digital printing and innovative marketing services and support. Perfect Image is a time-tested marketing partner who interacts with clients through a trusted-partner approach. We do this through purposeful understanding of our clients’ organizations, their constituents, challenges and goals – and by working seamlessly with valued client employees to meet their unique internal operating requirements and budgets. As a company, we have a longstanding commitment to diversity and exceptional talent. Our bench comprises some of the most tenured and experienced professionals in our industry. All of our employees emanate professionalism, integrity, resourcefulness, a commitment to continuous improvement – and immense appreciation and respect for our clients’ diverse community and civic missions. Ira Jackson, Jr. has served as president of Perfect Image since 1991. With nearly 30 years of experience in the commercial printing, sales and communications industries, Jackson is passionate about helping Perfect Image employees, clients, vendors and business partners excel. Committed to advancements in printing and marketing services, Jackson long ago positioned Perfect Image as an early adopter of new technologies, methodologies and industry standard quality control systems. His approach to excellence in all facets of the operation, and selection of the most qualified operations and business management personnel have made Perfect Image a leader in its class. 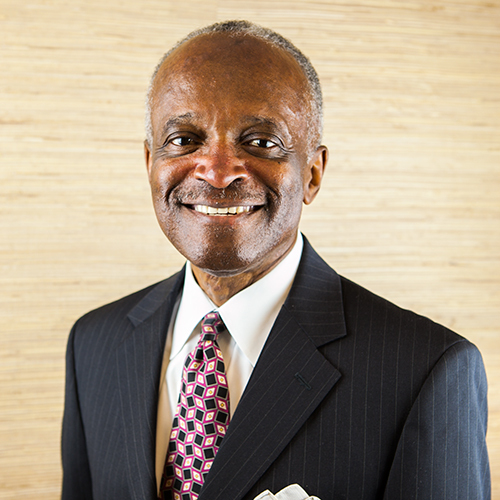 During his career, Jackson has been a member and served on the board of directors of many civic and industry organizations. He currently serves on the board of Georgia Humanities and the Michael O’Neal Singers. Jackson holds a bachelor’s degree in Business Administration from Rhodes College in Memphis, Tenn. He is a graduate of the Harvard Business School Summer Venture in Management Program in Cambridge, Mass., and completed the Advanced Management Education Program at the Kellogg School of Management, Northwestern University in Chicago. He also attended the Tuck School of Business - Dartmouth College in Hanover, N.H.
As vice president - Business Development for Perfect Image since 2009, Charles Kelley oversees development of the company's client base and revenues, and is heavily involved in project and marketing services management for Perfect Image clients. A more than 40-year veteran of the commercial printing industry, Kelley has held several executive and business development roles. 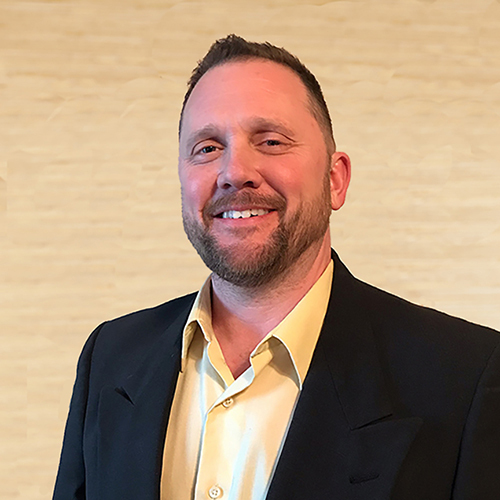 Prior to joining Perfect Image, he served for 10 years in business development for a large commercial printing company in Atlanta and spent the previous 20 years operating his own commercial printing company in Atlanta. 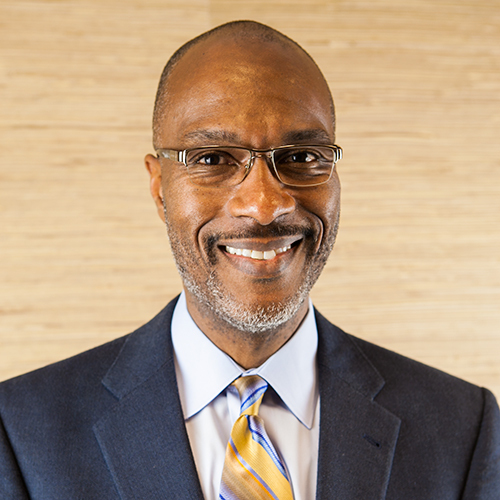 Before commencing his career in print, Kelley was a banking officer with Citizens and Southern National Bank (predecessor to Bank of America) and vice president/executive director for the Interracial Council for Business Opportunity (ICBO), both in Atlanta. Kelley’s community and civic involvements have included many board and committee chair posts. He currently serves on the board of directors for the University Community Development Corporation and is chair of the organization’s Property Development and Nominations Committees. Kelley received the Meritorious Service Award from the Morehouse College Alumni Association, as well as the Boy Scouts of America Silver Beaver Award and Whitney M. Young Jr. Service Award, the Adams Park Residents Association's Outstanding Service Award as president, and the 100 Black Men of Atlanta Appreciation Award for committee leadership. Kelley holds a bachelor’s degree in Economics from Morehouse College in Atlanta. Ron Bedingfield is a Georgia native and 30-year veteran of the commercial printing and visual merchandising industries. He joined Perfect Image as production manager in 2019. Bedingfield shares oversight of the company’s ‘More than’ standard of excellence in performance and client satisfaction, with direct oversight of plant operations and staffing, training and development, quality assurance, press and information systems management, estimating, materials pricing and procurement, scheduling, production, and related financial planning and management. Prior to joining Perfect Image, Bedingfield spent nearly 20 years serving in management and specialist roles for other Georgia printing and manufacturing firms, ranging from dye sublimation specialist to plant manager, general manager, press room manager and lead pressman, specializing on Komori and Heidelberg commercial presses. Bedingfield's lengthy career began in 1990 as a press helper. Throughout the 1990s, he advanced his managerial experience and skill set to take on the roles of pressman and press manager. He moved into management in 2000 as general manager for a printing firm. As accounting manager and a member of the Perfect Image management and executive teams since 2004, Barbara Pines is a certified public accountant (CPA) by trade. In addition to overseeing accounting and finance, Pines is also involved in Perfect Image marketing, business development, client services, Human Resources and operations initiatives. Pines’ experience in the accounting and financial industries spans nearly 60 years. Prior to joining Perfect Image, she was a partner with H.R. Margolis Company of Philadelphia (now operating as Margolis Partners LLC), the accounting firm long known for its leadership and expertise in the U.S. printing and graphic arts industries. Pines’ career began in 1961 with the accounting firm of H.R. Margolis, known at the time as Margolis, Finkel, VonBosse. In 2004, Pines earned lifetime member status with the Pennsylvania Institute of CPAs and the American Institute of CPAs, following 40 years of membership in both organizations. 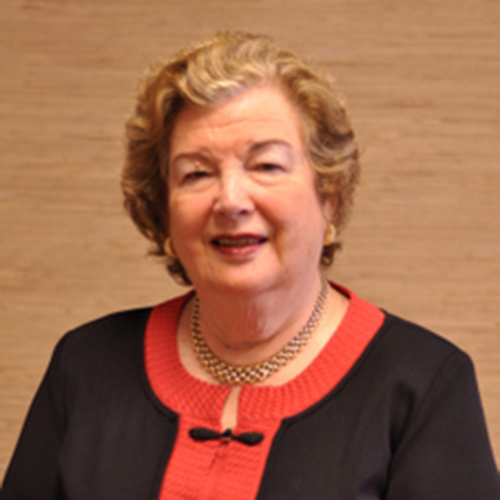 She has been a member of the Georgia Society of CPAs since 2004 and holds a bachelor’s degree in Business from Temple University in Philadelphia, where she graduated first in her class. Perfect Image has been recognized more than 100 times by industry associations for outstanding craftsmanship. Best of Category: Calendar for CobbWorks! Best of Show for AFA Services, Arby’s Inc.